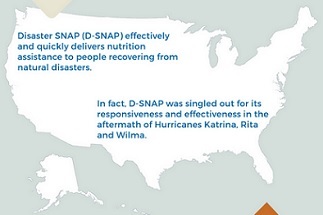 The federal nutrition programs are dynamic near-term responders in the wake of natural disasters. 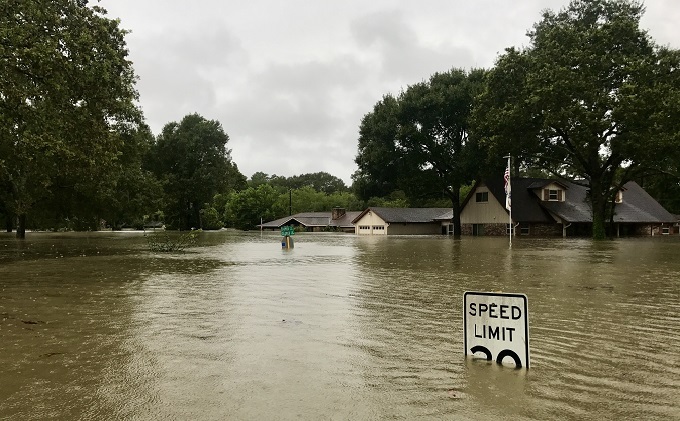 See USDA’s Food Assistance for Disaster Relief page for more information. 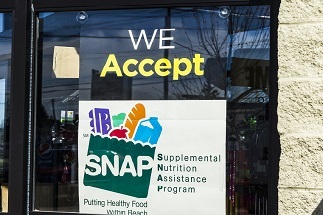 USDA’s National Hunger Hotline can connect callers with emergency food providers in their community. Call 1-866-3-HUNGRY or 1-877-8-HAMBRE (for Spanish) from Monday through Friday (7 a.m. to 10 p.m. ET). Foster relationships with state and local SNAP agencies. 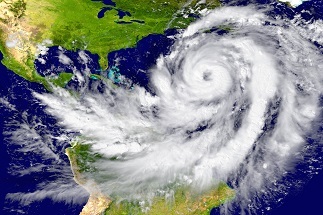 Urge your state to apply to USDA for D-SNAP as soon as disaster strikes. Engage media, elected officials, and FEMA in getting out the word about food assistance. Speak up on behalf of clients who fall through the cracks of disaster relief efforts. Urge your state child nutrition agency to apply for waivers to ensure access to meals and snacks through the child nutrition programs. 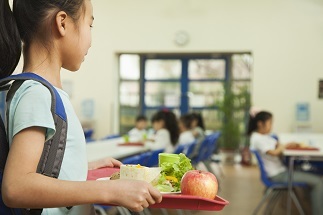 In the aftermath of a disaster, school districts can provide critical support to students and their families by providing nutritious meals to students through the child nutrition programs.